He is expected to appear in court in April. 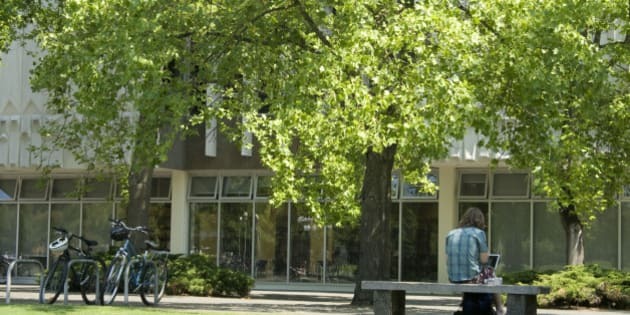 VICTORIA — A University of Victoria student has been arrested and is facing charges in the sexual assaults of four female students. Saanich police say the suspect is a 19 or 20-year-old man who was known to all of the women. Sgt. Jereme Leslie says police have recommended charges for five counts of sexual assault and investigators are confident the assaults are not connected to any other crimes. Jim Dunsdon, associate vice-president of student affairs, says the male student has been removed from the campus community, but declined to comment on whether he has been expelled. Dunsdon says the university will conduct an investigation concurrently with police. The suspect is expected to appear in court in April.